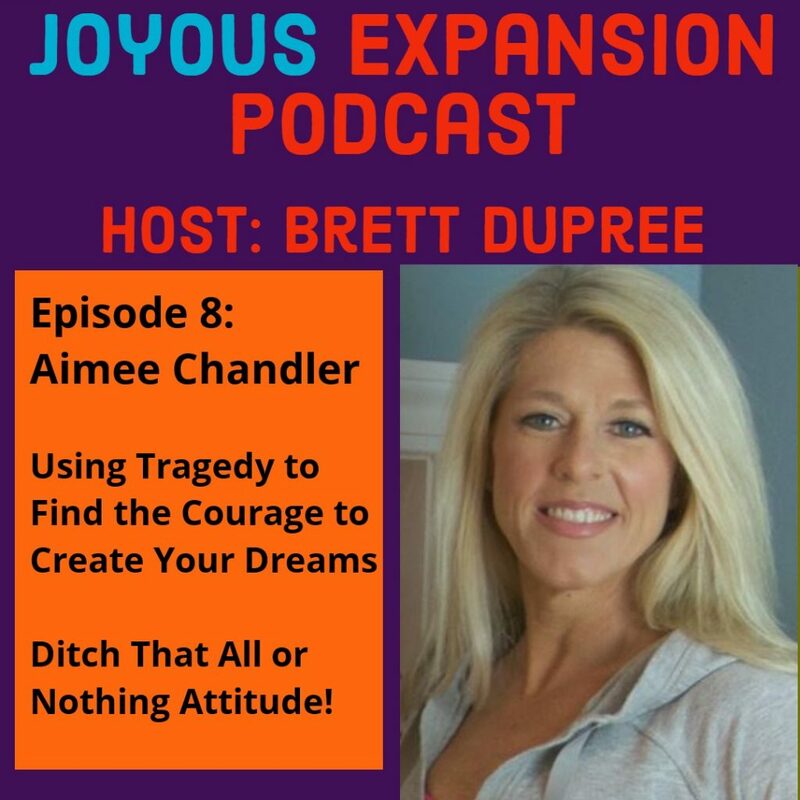 Aimee Chandler, the founder of Aimee Chandler Wellness, is a wellness coach focused on helping busy women create healthier lifestyles without making huge changes. Aimee works women who have had a major life event like a career, having children or a medical diagnosis that has thrown them off course when it comes to their health and wellness. By showing them simple steps in the areas of their nutrition, exercise, and mindset, she helps her clients discover how to create habits that lead to healthier, happier and leaner versions of themselves. Her master’s degree in Exercise Science and 30 years of experience in wellness have made her an expert, but her own personal transformation 3 years ago shows that her strategies work for any woman 40+ that wants to take back control of their health. Aimee works with clients both live and virtually, one to one and in groups. 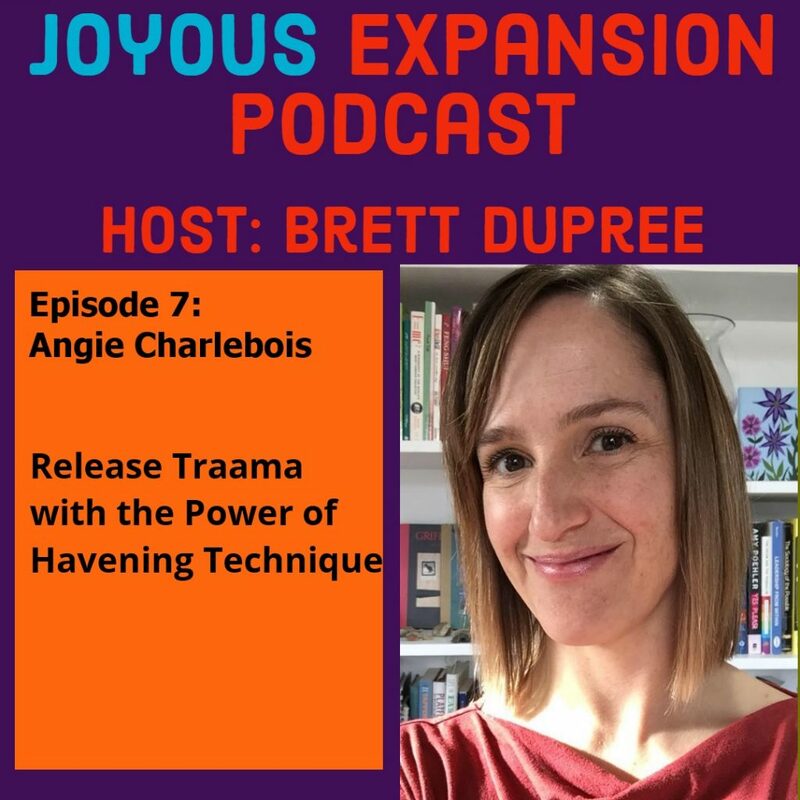 Angie uses Havening Techniques®, as it’s called, to create new neural pathways for safety, courage and success in the amygdala of her clients. She’s seen huge transformations in her clients once they hack their fears. 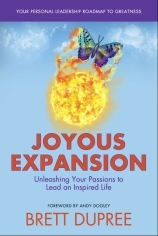 Angie’s offering Joyous Expansion listeners a special: More Joy, Less Pain – Resolve trauma and painful triggers and create way more ease, joy, and success with Havening Techniques. Turning fear into adventure with the power of NLP. Go beyond your negative thoughts and take things to a whole new level. Anna Margolina can be reached through her websites – www.annamargolina.com and www.agelesswithhypnoiss.com She offers a free 40 min initial consultation to anybody who is tired of pushing through stress and pain, and want to have more pleasure, comfort, and fun in life.